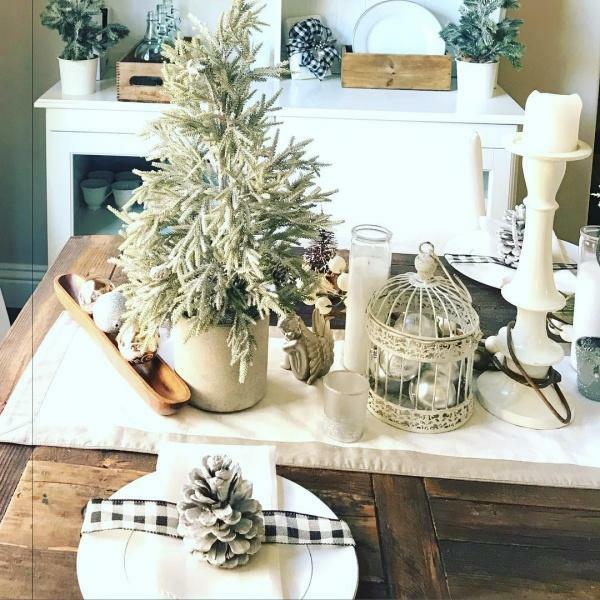 If you’re looking for an elegant winter party theme, go with the color white. In fact, the more you can transform your home with white decorative elements the better. White snowflakes hanging from the ceiling and shimmering white tablecloths will brighten up the atmosphere. Outfit your table with a snow-white punch, white chocolate pretzels, and angel food cake.